Happy St. Patrick’s Day! 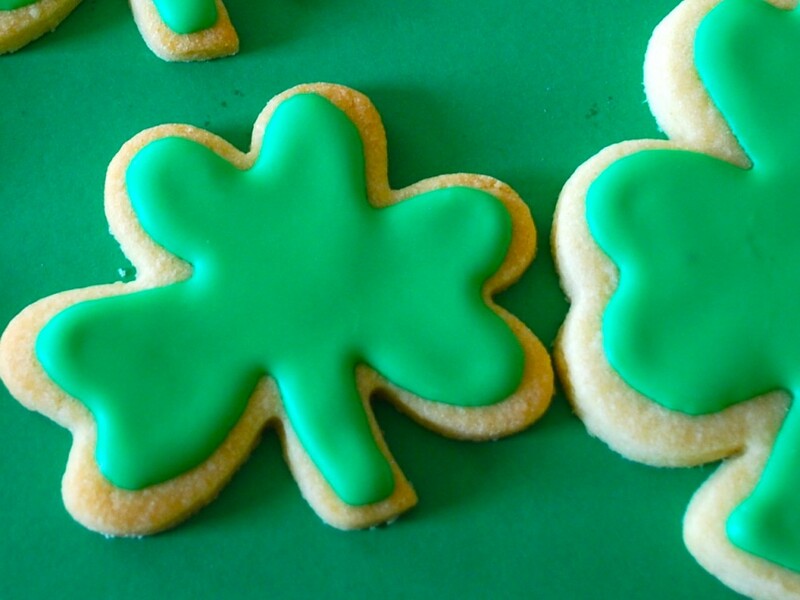 To celebrate this marvellous Irish holiday, we’ve found a delicious recipe for St. Patrick’s Day biscuits that are incredibly easy to make, and perfect for the whole family. If you fancy having a go at making some of these tasty treats, follow these simple instructions! We would love to see pictures of your finished biscuits! 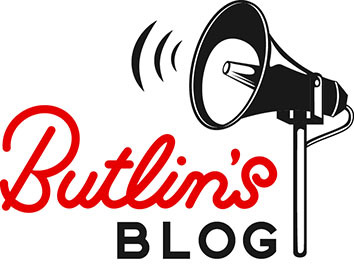 You can post your St. Patrick’s Day celebrations to our Facebook page or tweet us @Butlins! 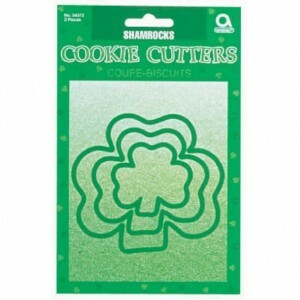 Using a shamrock biscuit cutter (available from most baking shops) you can begin creating your lucky treat shapes! Get an adult to pop your shamrock biscuits into the oven and allow them to bake for 12-15, once they’re ready you can transfer them onto a cooling tray. Once your biscuits have cooled you can choose to decorate them with green icing! This is the perfect finish for a delicious St. Patrick’s Day treat! However you are celebrating your St. Patrick’s Day, we hope you have a wonderful time!